Gorgeous color. I love the closeup. such a pretty flower! Love its colour! you found a great cheery bright flower to brighten up the day - this is lovely. 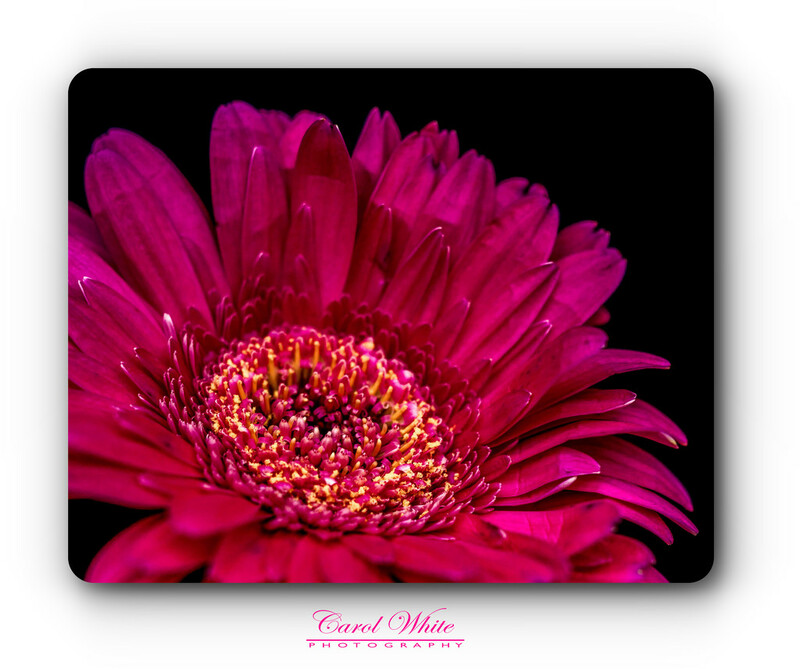 Love the hot pink petals! Fav. Terrific shot. A very beautiful flower.